If you arrive to Moscow airport Domodedovo, but don't know how to get to the desired address in town, taxi will be the easiest way to get to the right place. At Domodedovo airport there is an official taxi service, make an order which can be turned on a special stand. They are located in several places of the airport, so finding them is easy. If you can't locate any nearby taxi stand, you can seek help at the stand of "Information" or to any employee of the airport will help you. Taxi counters are located in the following locations. In the arrivals area of the international taxi is on the racks 231 and 232. In the arrivals area of domestic flights is stand number 2 and 3. There are also taxi stands in the common area, near the exit from the airport number 3: this is the front room 185. If you have just arrived, it is better to use one of the benches in the arrivals area, and the mourners will be easier to call a taxi from the common area. When you go to the taxi stand, the operator will offer you a choice of several organizations involved in the transportation of passengers from Domodedovo airport. You can then choose the route and type of car. All trips booked from the airport, paid immediately, at the front Desk call a taxi. Once payment is completed, the operator will provide you with a receipt, a coupon for a trip and calls the driver with which you will walk together to the car. Payment is available by cash or by plastic cards of different types. The journey time from the airport ranges from one to two hours, depending on what address you need to pass. If you are going to the South of Moscow, we can expect that in an hour you will be in place. The road to the center by car will take about one and a half hours. In the Northern part of the city will have to go about 2 hours, the same amount it would take to get to any other airport of the capital. If you want to book a taxi to get to Domodedovo, then you need to call any of the taxi operators in Moscow. Companies that organize passenger transportation in the capital there are many. Official taxi Domodedovo only works from the airport, it is impossible to cause the machine to get to the terminal of departure from the city. To get from Moscow by taxi is usually necessary on Kashirskoye highway, which is sometimes filled with cars. It is recommended to call the car in advance, as travel time can achieve 2-4 hours if you are coming from the centre or from the Northern outskirts of Moscow. Remember that for timely completion of pre-flight control, it is recommended to arrive at the airport no later than 2 hours prior to departure. The administration of Domodedovo airport recommends that you do not order a taxi in any other way except through the use of official stands. 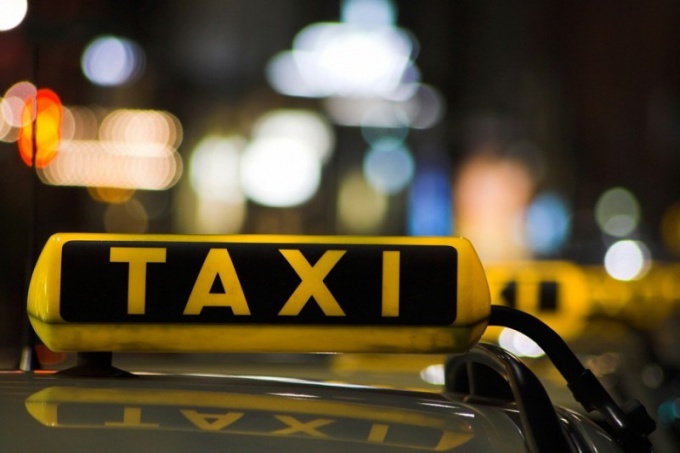 If you use unofficial taxis then there is no guarantee the observance of the tariffs or the delivery of the passenger to the destination.